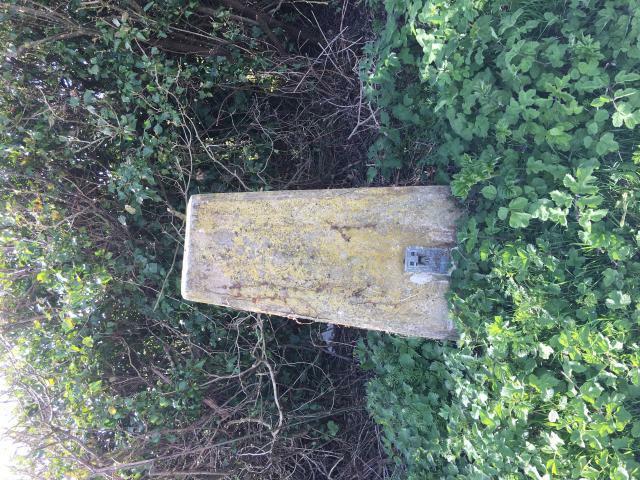 Parked in small lay bye on lane at junction of Clarendon Way. 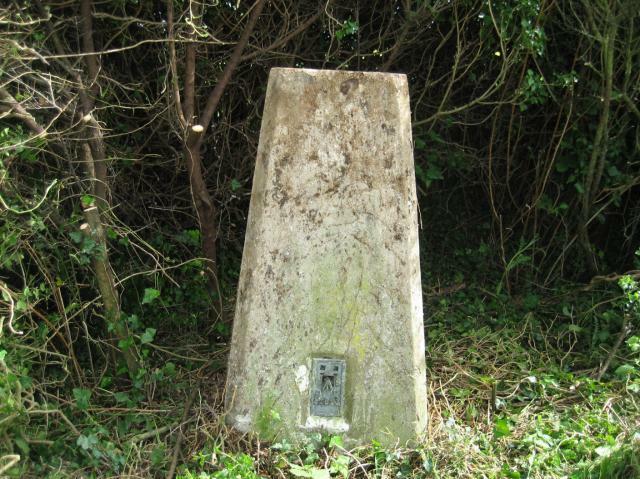 Walked up lane then along hedge line to trig point. 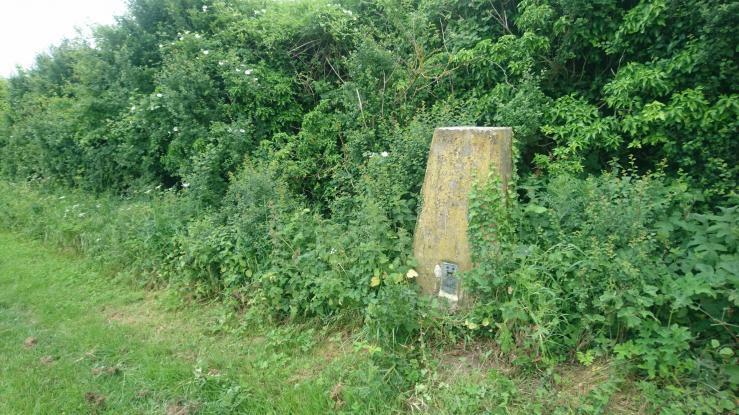 Quite steep cycle up road to get to this trig. Walked along S side of hedge to get to it. But it was on N side. Glad of a small gap in hedge to get to it. Feeling tired now gland to be heading back. Nothing came of the rain. 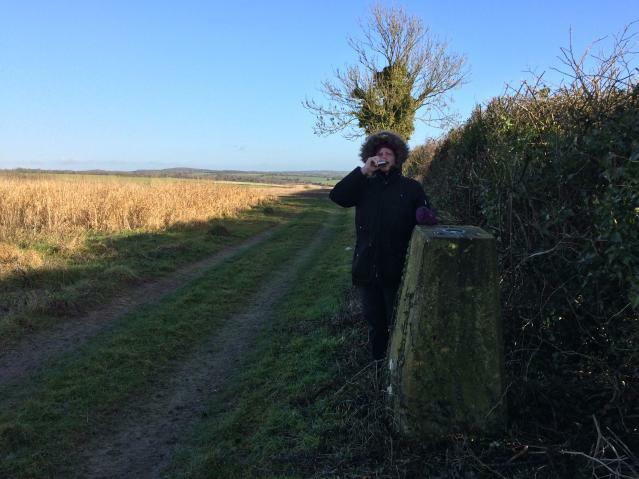 A short walk from the road and through the hedge. Not overly interesting but another one ticked off. 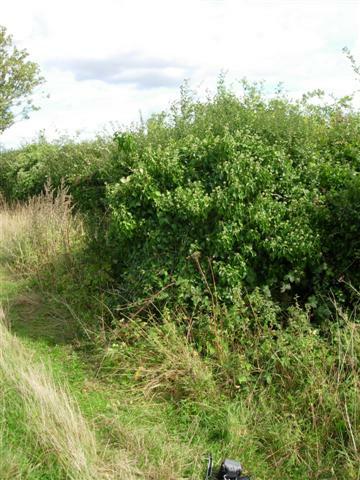 Easy to find short walk from the road along a hedge row. Stands in beautifully cleared alcove on north side of hedge (Thanks jonglew). Has a distinct lean to the west otherwise in good condition. 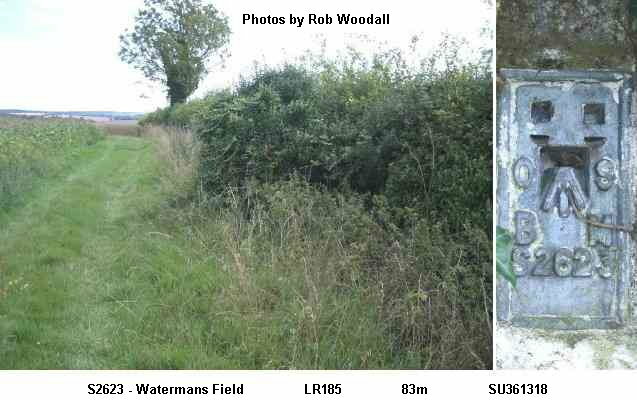 Access along field margin on S side of hedge with several opportunities to cross through hedge to north side. Space to park on grassy verge at crest of Cow Dove Hill (lane). This was my 2nd attempt here, many years apart. This time the pillar was easy to find and it has nice view in one direction. 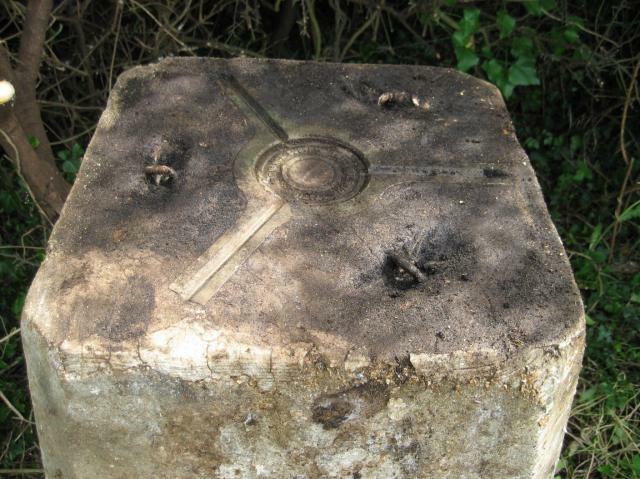 Unsure how this trig has been marked 'good' by loggers when it's not been seen for several years. 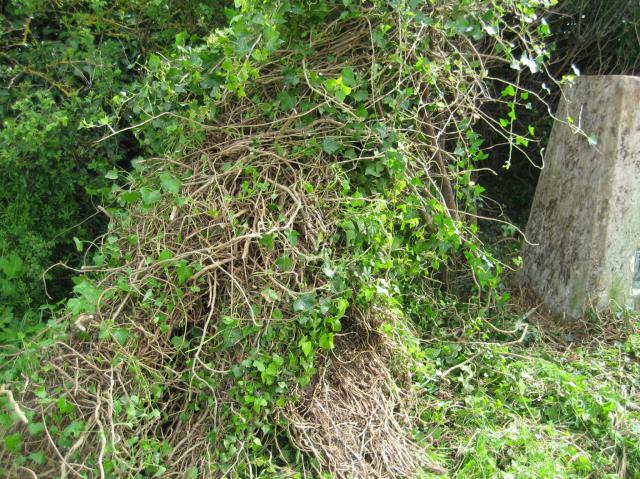 However, today it is free of its ivy overcoat and is indeed 'good', although with a caveat - there is a definite tilt to the W. Spent some time clearing not only ivy but bramble and thorn to reveal the pillar that has been hidden for so long. 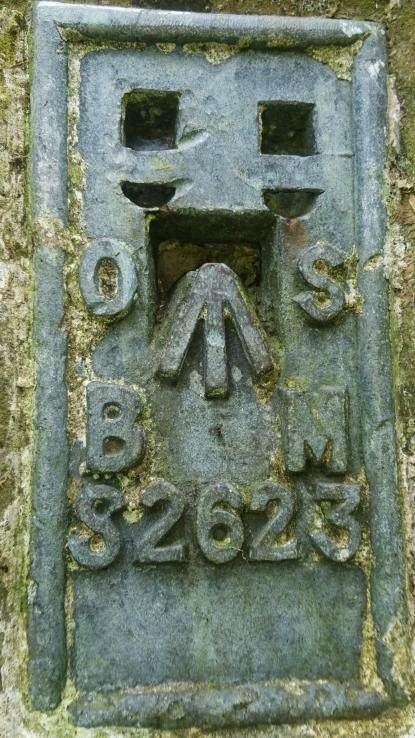 Original cap in place, raised lettering; all sight holes closed. 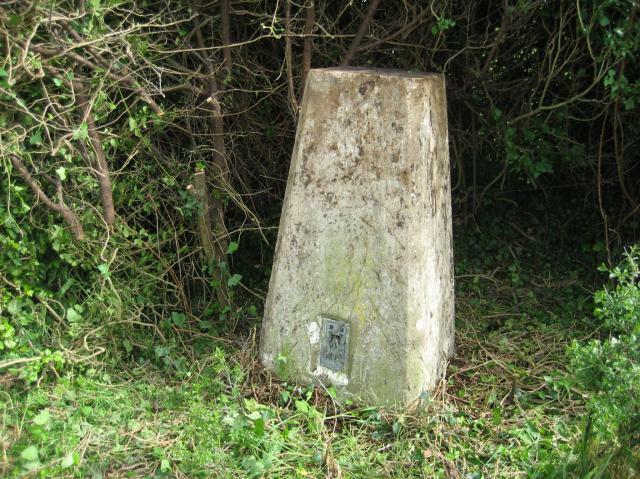 Sited on N side hedgerow, views in arc from NW to NE; all other directions obscured by hedgerow. Still with a resonable covering of ivy. Easy to clear FB; couldn't see whether the cap is present. Quite well camouflaged; needed a little weeding, but seems in good condition. Covered in ivy.Accessed from lane to W. Cross open field then through hedge,played cat and mouse with farmer out shooting .....great fun ...not. 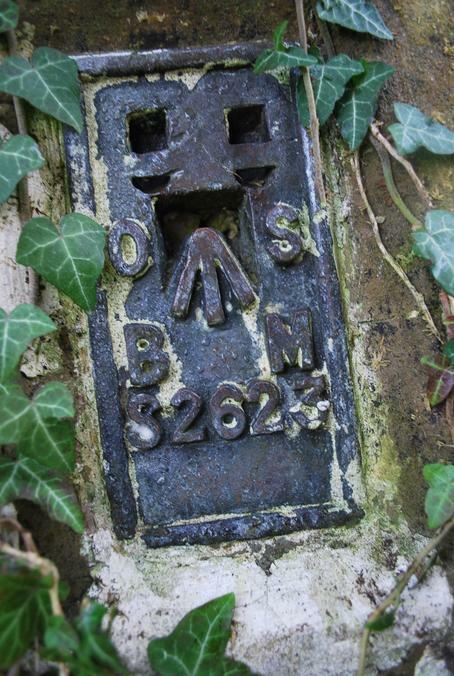 Parked nearby on minor road north from King Somborne. 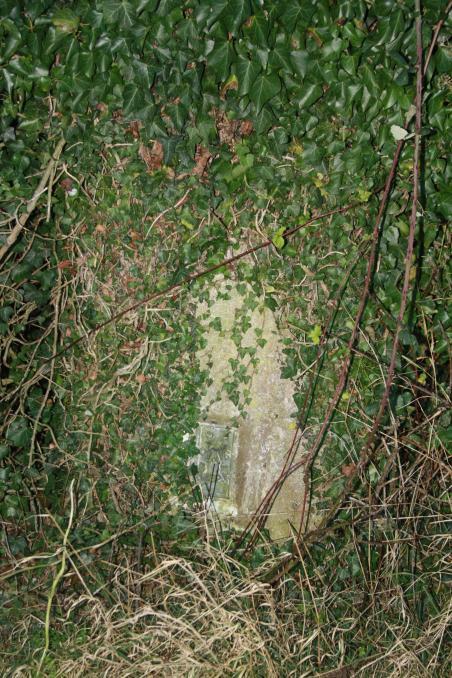 Pillar is located north side of the hedge. 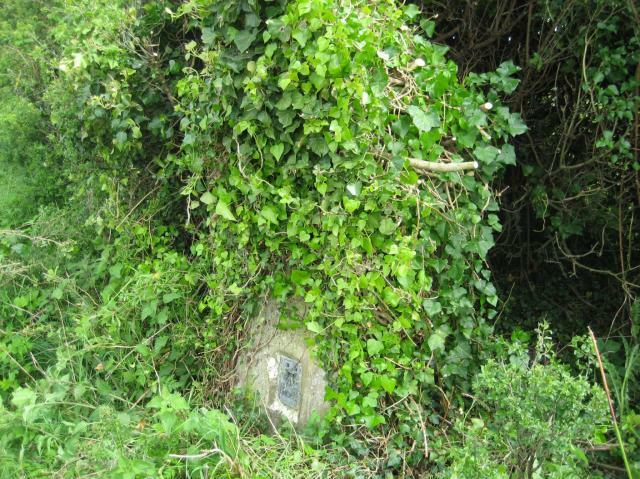 Pillar is completely hidden from view under extensive ivy growth but flush bracket can be uncovered on northside. You have to look under ivy to make out any concrete and to see how strangled it is! Could not determine whether plug present. 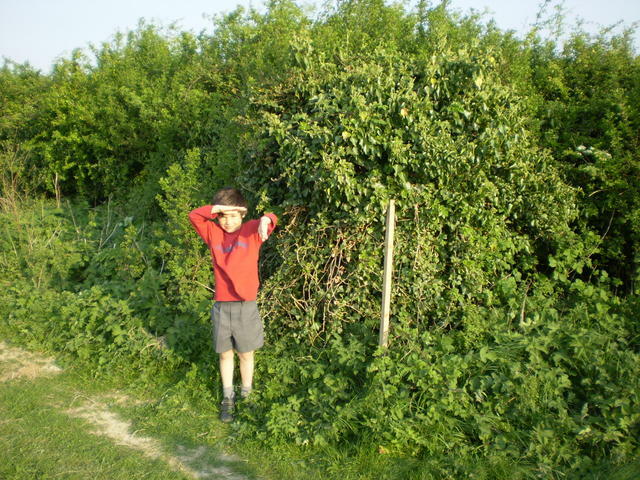 I think I found it I could just about see concreate in the hedge but that�s it. 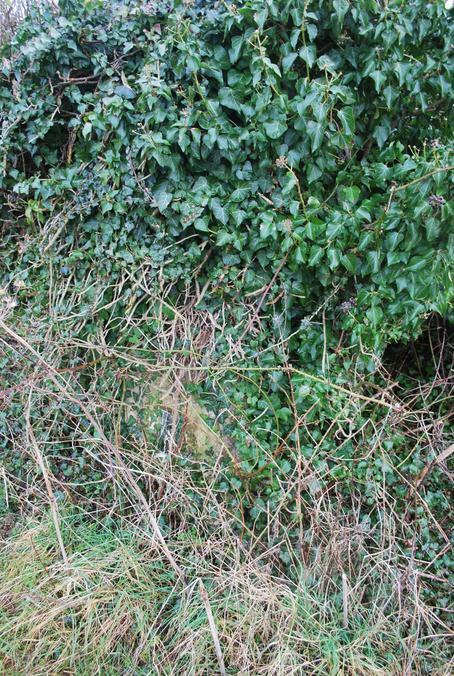 Completely covered in ivy but FB visible facing north. Couldn't see what sort of plug it had due to the growth. My first log for ages - a few to catch up on. 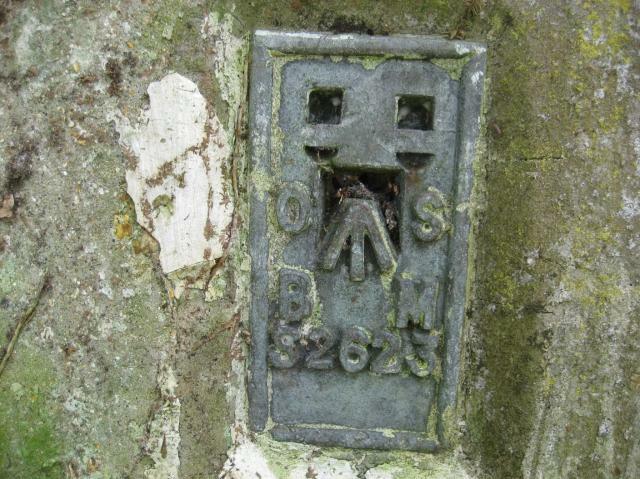 Found trig after a sneak across a field with an open gate (which had no crops). 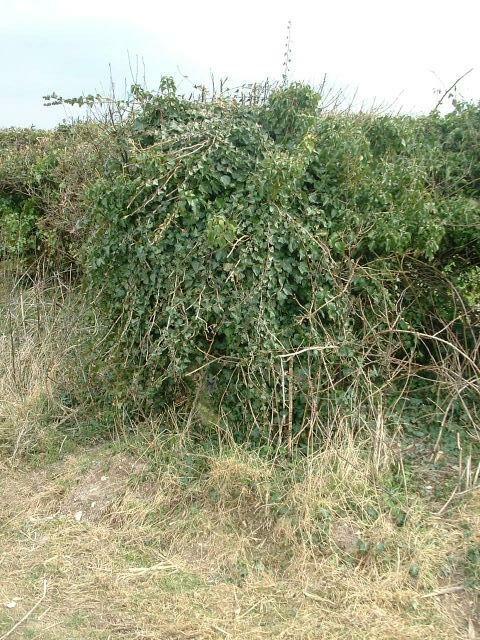 Trig was the other side of a hedge and was completely covered by ivy! 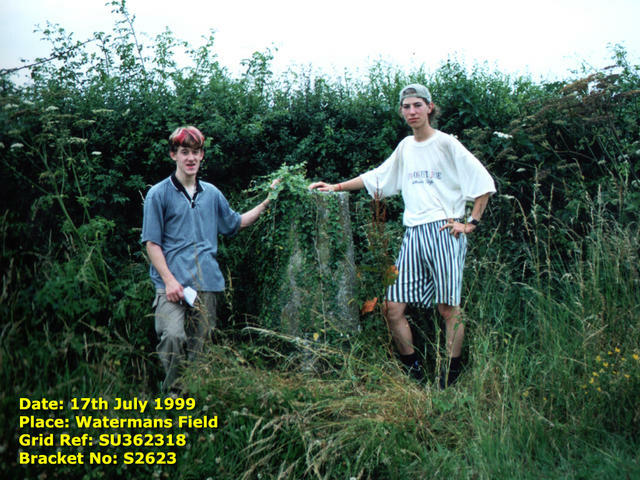 I was stung by nettles just getting to the bracket. Very much camouflaged! Photos to be uploaded later. Views to Stockbridge, Dean Hill, Danebury Broughton but the Farley Mount trig was obscured.